* French Pipe e liquid review: This concentrate is a pipe tobacco, a very rich and nuanced flavor, very gourmet, delicious after 3 days but still getting better over time. Enjoy it with your electronic pipe ! 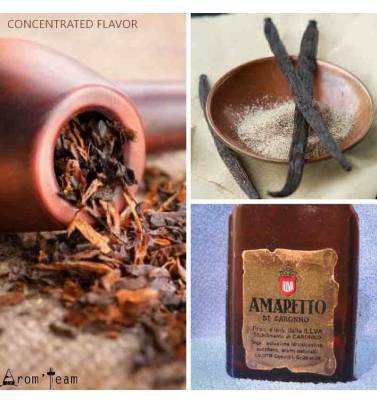 How to dose this tobacco flavor for e juice ? 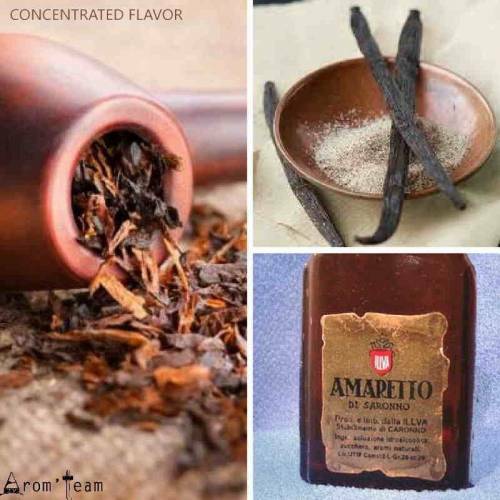 What is the steeping time for a pipe tobacco e liquid ? In general, tobacco flavors require a fairly long maturation time. This French Pipe aroma reveals itself in a few days but still improves in a few weeks. A two-week steeping time is ideal. So you have a quality product that will allow you to make a fine tobacco pipe e liquid.